On the 19th of April Predprocessing participated at blockchain conference Smile Expo in Moscow at Digital October center. 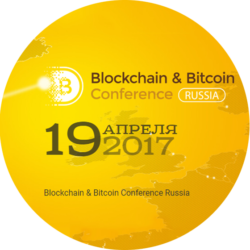 Blockchain and Bitcoin Conference Russia is the largest blockchain and cryptocurrency conference in Eastern Europe and is being held twice a year. Predprocessing presented its three blockchain brands at this blockchain conference. On 19 April, Digital October in Moscow, Russia opened its doors towards over 1000 guests all over the world. 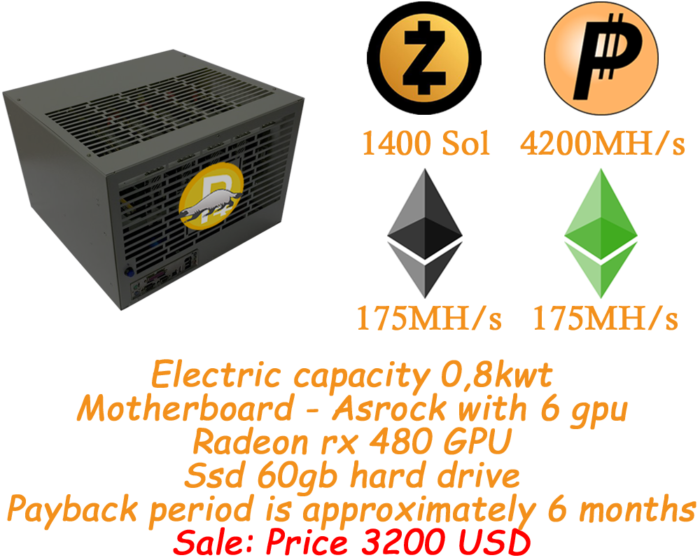 Among them, there were blockchain investors, cryptocurrency traders, blockhain application developers, manufacturers of special equipment for cryptocurrency mining, cryptocurrency ATM manufacturers, representatives of the Russian state, etc. OpenLedger from Openledger on Vimeo. This event and then at the cryptobar Garage Lounge was organized under the flags of DASH community by the most advanced Russian DASH-evangelist ALEX RU and together with KEEPKEY hardware cryptocurrency wallet dealers and MARSE — the largest and the very first Russian cryptocurrency offline exchange. ABOUT BLOCKCHAIN AND BITCOIN CONFERENCE::. Predprocessing.com became ambassador of universal powerful blockchain platform OpenLedger, which includes DEX — decentralized cryptocurrency exchange, ICO (initial coin offering services), own cryptocurrency assets, such as OBITS, ICOO, BitShares, BitTeaser, Getgame, Apptrade and a number of very perspective potential ICOs. We are sure that OL today has huge potential and its assets are currently undervalued. It is a very sophisticated and complex technology and one need really to spend serious effort in order to understand what it really is. The sudden inspiration must come, as it usually occurs with crypto. And once you’ve got the point, you will be the true evangelist of this technology. We hope to make this technology be as simple as piece of cake, such that any person could invest into crypto assets related to OpenLedger and earn stable fair income as investor and use this technology to build value added useful for the community efficient blockchain apps. At the conference there were 2 sections — one related to general issues of blockchain and bitcoin, section for all — legal regulation, the future of cryptocurrency in Russia, problems of implementation, investments opportunities, etc. and the other section was related to professional implementation of blockchain and cryptocurrency in the real world — signing smart contracts, implementing blockchain applications, trading, building DAO — decentralized autonomous organizations, mining. Predprocessing.LTD — www.predprocessing.com (website is currently under development and will be done till the end of this month), Russian website version www.predprocessing.ru is one of the leading Russian manufacturers of self-service kiosks and processing software. We work in this business since 2010 and our software is used in over 8000 self service kiosks in Russia and abroad. Cryptocurrency in Russia due to absence of any legal regulation is still looking like shadow business, but since this spring Russian legislative authorities started negotiations with the block chain and cryptocurrency community and send the message that crypto business will certainly not be prohibited and soon there will be legitimate regulation. Meanwhile, in the absence of regulation this business will not be prohibited and if all the taxes are paid, then the business can be done.